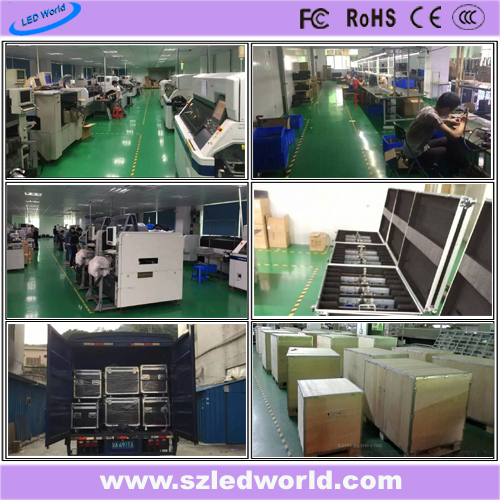 4.quality guarantee: CE, RoHS, FCC, IP105, ISO9001 + 100% testing before shipping. 2: Service time: 24 hours*7 days. 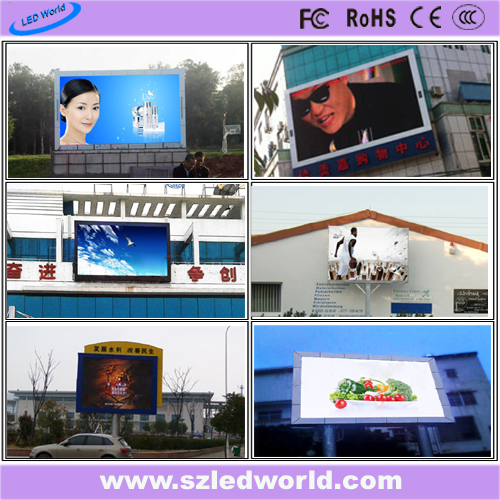 And we guarantee to use our products safety. 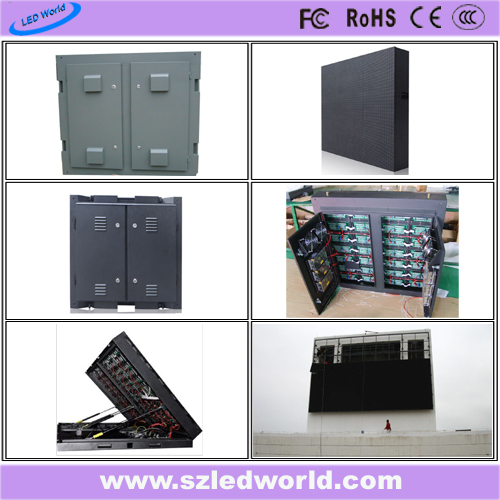 4: All the LED display are inspected before shipment, If any problems happen, do not hesitate to contact with us, our team will do our best to solve for customer within 48hours.